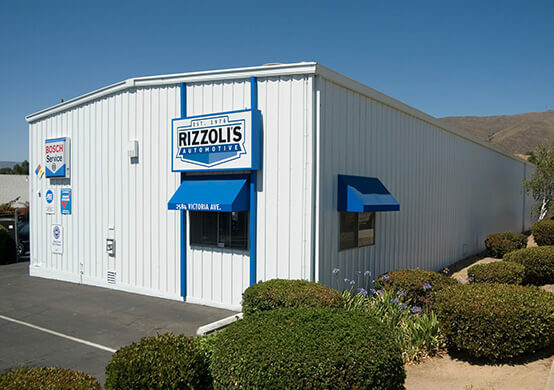 Rizzoli’s Automotive in Santa Maria, California specializes in Volkswagen repairs and services. As your expert VW service team, we want to share what we know will help your vehicle perform at its best, no matter what model or how many miles it has! If you recently purchased a VW and are looking for a professional service team, consider a European import specialist like us for maximized results! Volkswagens combine the best of world-class German engineering and simple to maintain design. It’s no wonder that popular models like the Passat, Jetta, Beetle, and Tiguan can be found around the world! Drivers choose VWs for many reasons — stylish design, powerful engineering, affordability, and easy maintenance. 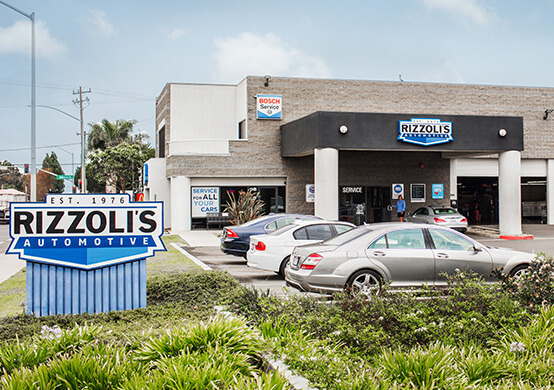 Whatever brought you to purchase your VW vehicle, the team at Rizzoli’s Automotive can help you take care of it. All it takes is preventative maintenance. When you visit our shop in Santa Maria, California regularly for your vehicle’s maintenance service, you say “yes” to prolonged performance and power and “no” to sudden breakdowns and car problems. You allow our technicians to perform a check-up on your vehicle’s health and administer preventative measures to keep it in top condition. Services like oil changes, fluid changes, filter replacements, wheel alignment, tune-ups, and more swap out small parts and keep systems running cleanly for optimal performance. When you continually invest in your vehicle’s health with simple maintenance services, you avoid problems caused by old motor oil, sludge in the engine, dirty fuel & air filters, and other minor issues. These problems may be small at first, but they can lead to terrible damage down the road. Now that you know how VW drivers keep their cars running so well for so long, you can start taking care of your individual vehicle! Speak with the specialists at Rizzoli’s Automotive in Santa Maria, California to create a customized service plan for your specific Volkswagen. We provide solutions designed for European imports, so your car is sure to benefit from its regular services. Want to know more about how to protect your VW? Continue reading our blog for more helpful tips!